Opera on a very cold night. In a few weeks, we’ll all be wishing we had goat horns, nature’s cooling coils. Monday I’ll be trying some things out for the shows in June with Sarah Brown. 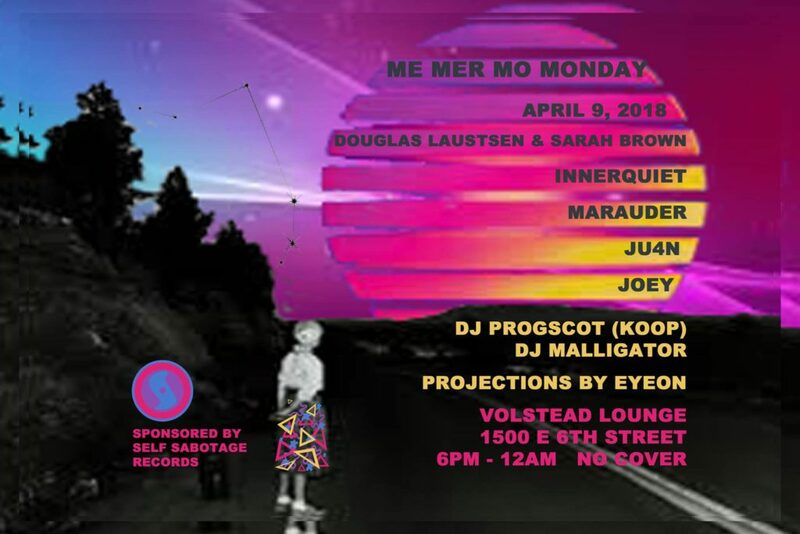 We’ll be improvising alongside the weather music realization at the Volstead Lounge opening up that week’s Me Mer Mo Monday. And its free, so come hang!